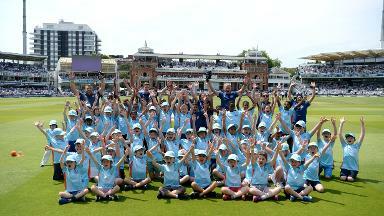 All Stars Cricket gives girls and boys from the ages of five to eight an opportunity to become a star. 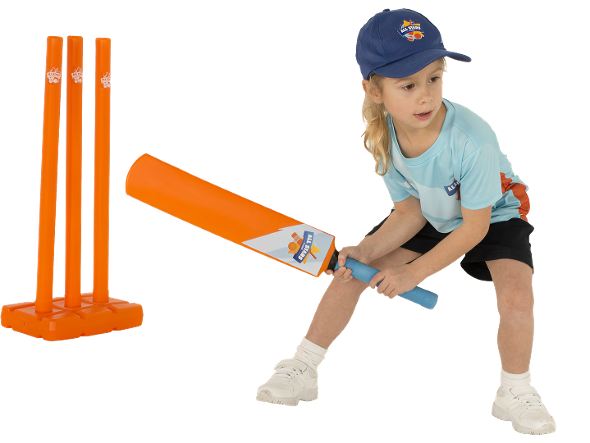 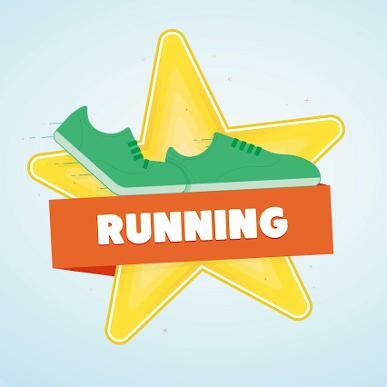 The curriculum of fun cricket activities and games provides your children with the basic movement skills to begin a lifelong love of our sport and general physical activity. 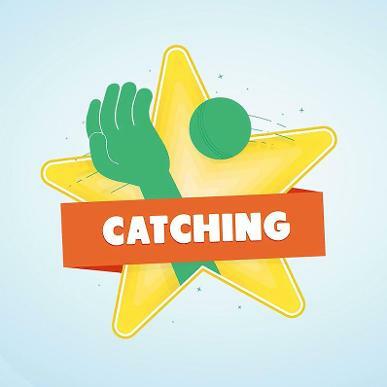 For an hour a week over an eight-week period, our fully trained and vetted activators will deliver game-based activities that teach basic cricket skills including catching, throwing and hitting moving balls and social skills such as teamwork and communication. 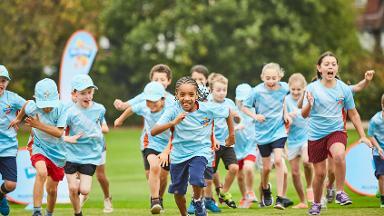 Held at accredited cricket clubs, these courses are the perfect way for your child to learn about cricket and make friends in a safe and, most importantly, fun environment. 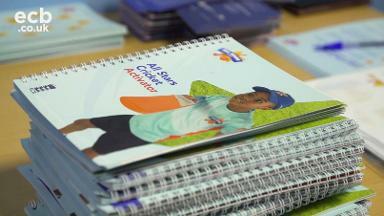 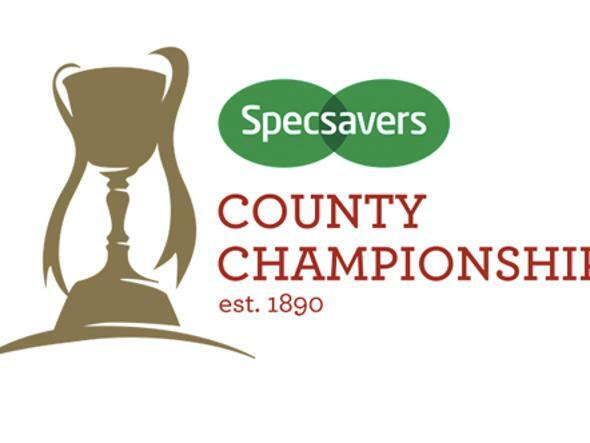 All participants will receive an All Stars Cricket branded pack including a cricket bat, ball, shirt, cap and backpack. 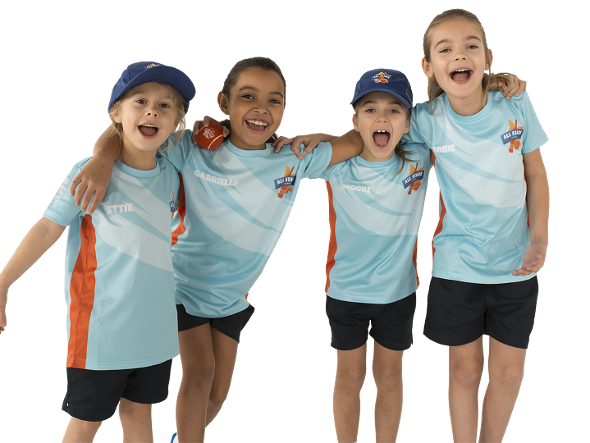 Below you'll find brilliant games for you and your All Star to try, as well as videos and photos of Big Moments – everything you and your little star need to enjoy your summer of cricket. 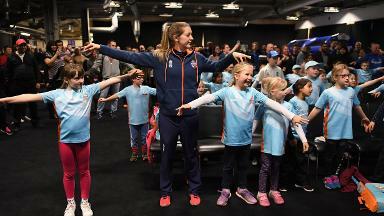 Why is All Stars Cricket good for my child? 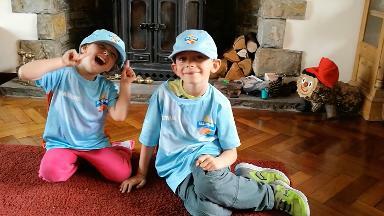 All Stars Cricket is also fantastic for parents. 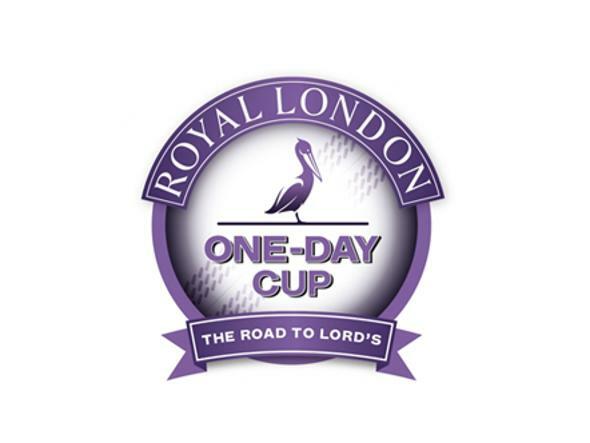 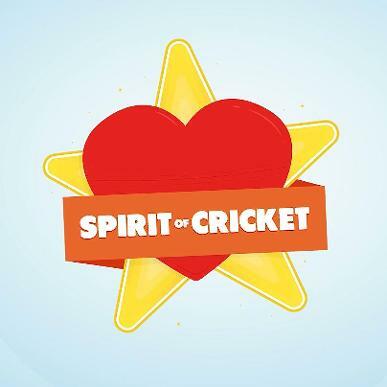 For an hour a week all mums and dads are invited to get involved and play cricket with their children. 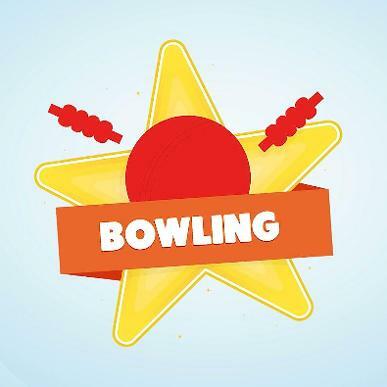 We know this is a great way to spend time with your child and create memories that will last a lifetime. 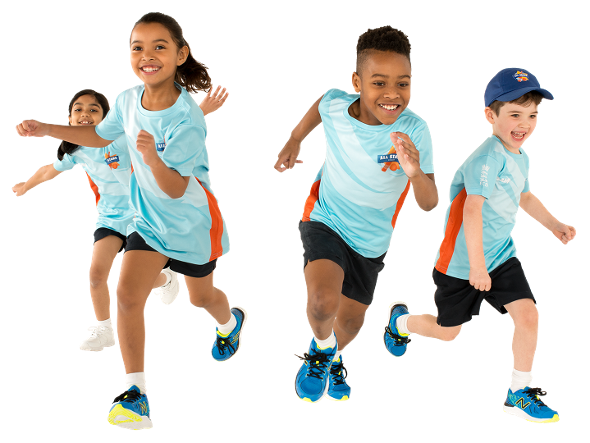 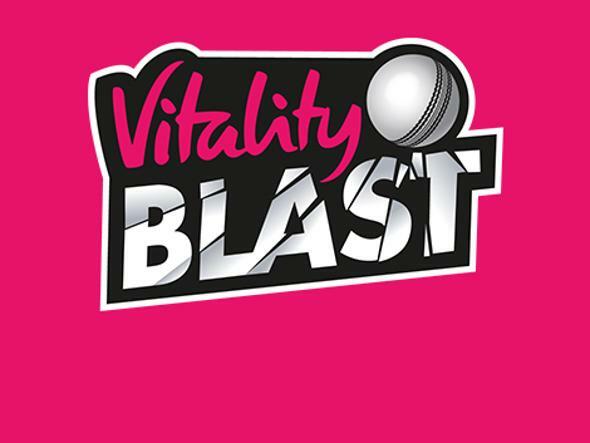 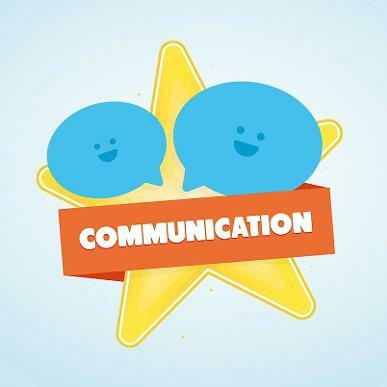 We at the England and Wales Cricket Board believe that cricket is a great way to spend time as a family being active, which is why All Stars Cricket encourages each and every child and parent to continue learning and playing cricket at home. 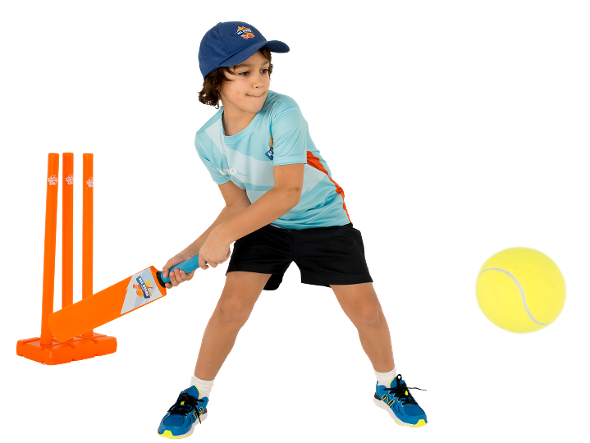 This can be in your garden, in the park, on the beach, anywhere – all you need is a bat and ball. 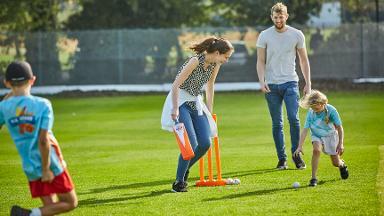 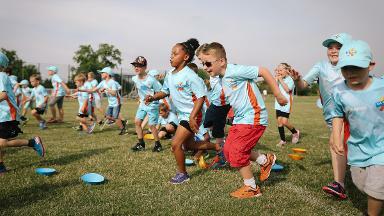 If you have never played cricket then check out our suggestions to try with your child. 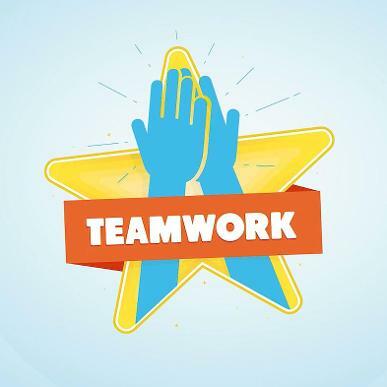 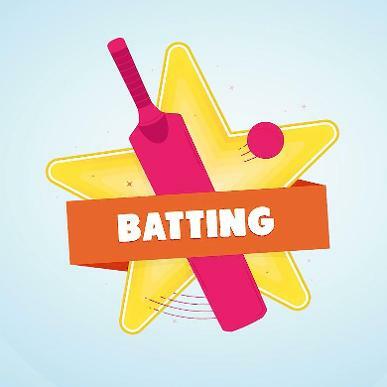 Find out more about signing up your child to All Stars Cricket, including what to expect from a session, how to get involved as a parent, centre accreditation and activator vetting.